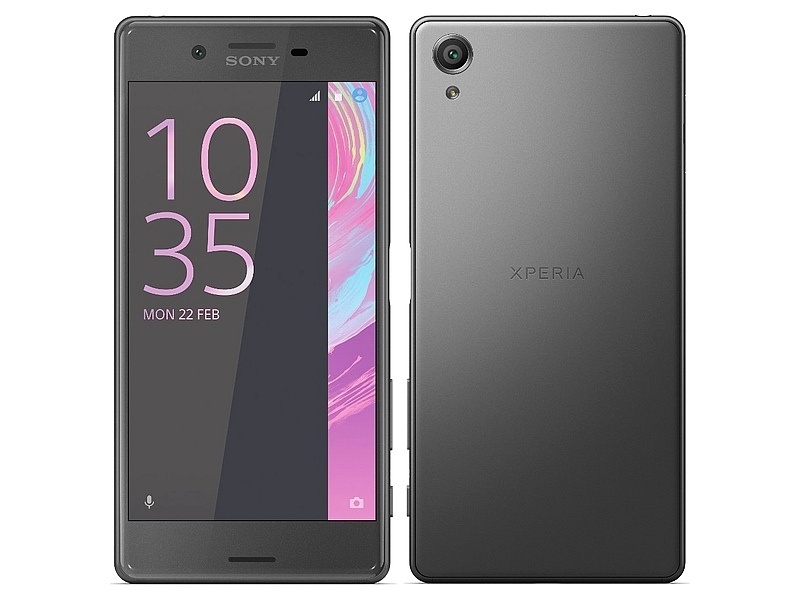 Sony Xperia XA price in Nigeria – All you need to know about Sony Xperia XA, specs and where to buy in Nigeria. Sony Xperia XA features a 5.00inch, 720 x 1280 display alongside 2GB RAM and 13-megapixel rear camera. Xperia XA can be said to be a perfect fit; designed to fit your hand, destined to capture your life. It comes in four colours; graphite black, white, lime gold, and rose gold. Xperia XA features Hybrid Autofocus to freeze action in a bright, blur-free shot. This devices brings you up to two days of ground-breaking battery power from a single charge, use Xperia XA together with Quick Charger UCH12 and get 5.5 hours of battery life in just 10minutes. Xperia XA is definitely the device to rock this season. How much is Sony Xperia XA in Nigeria?